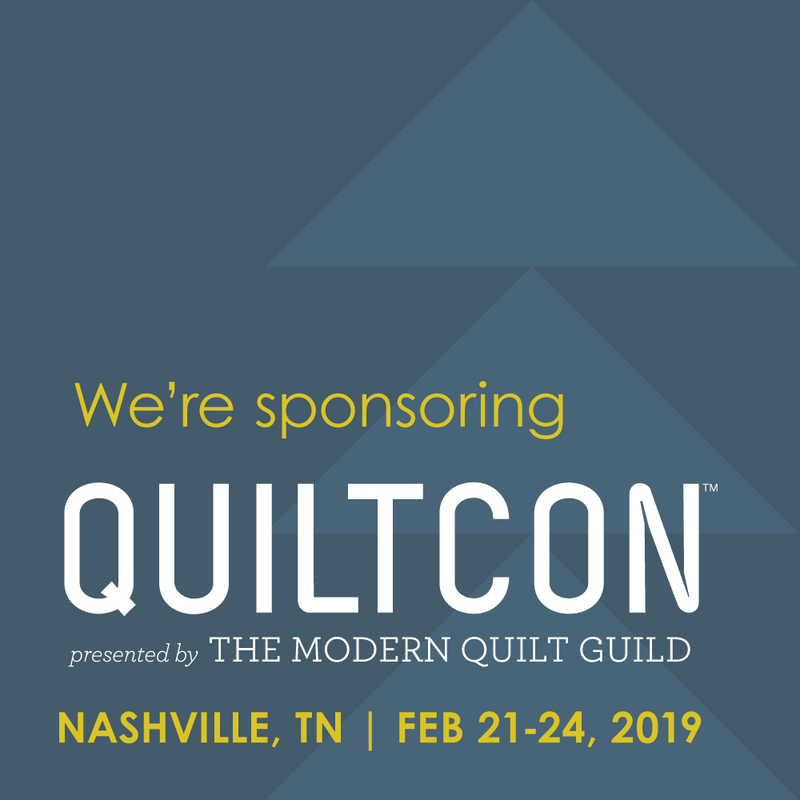 We're bringing you another blog hop this week! Six designers have been playing with the Vintage 30's Ruby's Treasures collection by Barbara J. Eikmeier. They've chosen blocks from Ruby Short McKim's book, 101 Patchwork Patterns (download here--this is such a fantastic resource for blocks). You'll also have a chance to win some of this beautiful fabric for yourself! Today's block comes from the fabric designer herself, Barb Eikmeier! 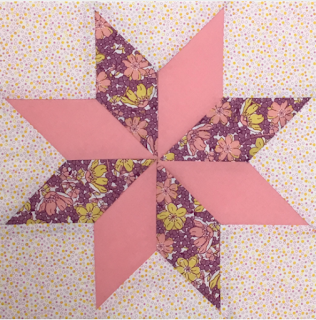 She's stitched the Eight Pointed Star block in two different colorways. Head over to her blog to learn more and enter to win a fabric bundle. Here's the schedule for the blog hop--be sure to visit each day! See the entire Vintage 30s Ruby's Treasures collection here. Beautiful fabrics. Excited to read all posts in this blog hop. I've always loved 30s fabrics and these are more pretties! Thank you for the link to the McKim patterns. Beautiful fabrics! I love the star block. It is one of my favorites. I am old enough to remember Ruby Kim in the newspapers. Beautiful fabric line. I love this block! I think I still have the book. It's a beautiful collection, and I love Ruby's blocks. It is a pretty fabric collection. I love the star block. It was nice to see the same block put together two different ways. I love stars. I was happy to see that there was a tutorial that didn't use the y-seam. Beautiful fabrics! I really like using Marti's templates! 30s repros are my favorite fabrics. There is just something about them that makes me smile! The tutorials for this star were very helpful. Stars are great designs for quilts. I love 30s prints. These are so pretty. Thanks. I love these fabrics and this is a great tutorial for making the star without y-seams. Thanks! I love this style of fabrics. I'm making mini 8 point stars, but these would be easier. Thanks. I am really looking forward to more stop on this blog hop! I have a set of Marti's templates, but I'm not even sure what I had planned to make with them anymore. (rolling eyes). Maybe I'll get a few ideas along the way here. Love these prints. The block is beautiful. I love the background fabric she used in her block. Thank you for the download, tutorials and the hop! What a fabulous fabric line! Thanks for the blog hop and the opportunity to try different patterns. Beautiful fabrics and a wonderful trip back in time with Ruby's book! Can't wait to see the resdt of the great blocks! She makes this quilt block look so easy. Love it! Such pretty fabrics! Can't wait to see all of the blocks! This fabric collection has such pretty colors. Great blocks. Thanks for sharing! Thank you for the awesome contest. Following your blog is always fun. I love these Eight Pointed Star blocks. I've never made this type block. Your tutorial is excellent. Thanks! The star is beautiful in this fabric! Great ideas and tutorial. Thanks.